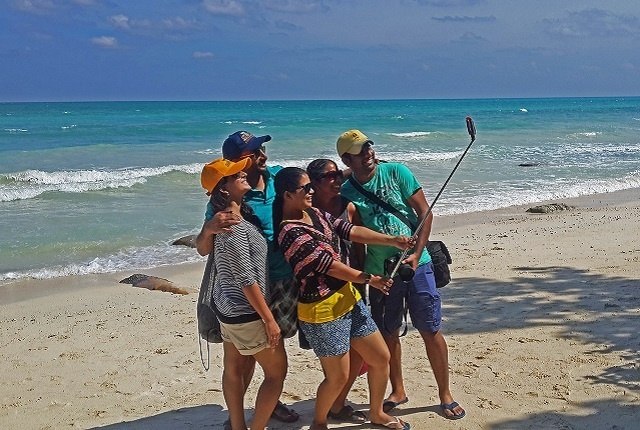 (Seychelles News Agency) - A smartphone is now a common item to have in hand in Seychelles, of course, and the technology has revolutionized the way people photograph the island -- and themselves. 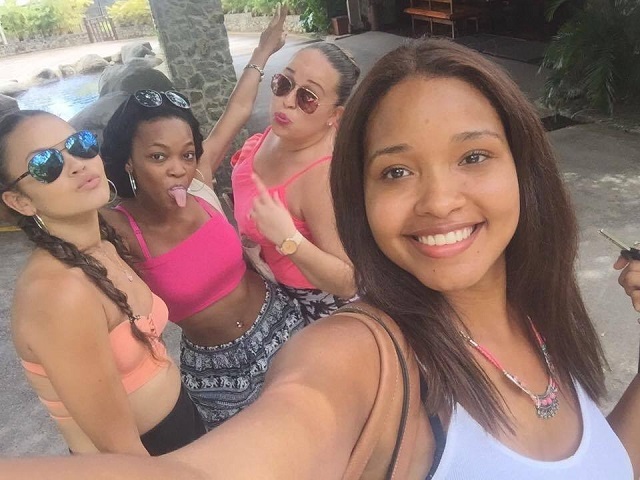 Not only is it gaining popularity among individuals in the island nation, businesses are also taking advantage. Ronny Julius, the founder of Seylingo – a newly set up clothes- brand -- told SNA that he is using selfies to promote his brand and to show the youth how it can be used in a positive way. 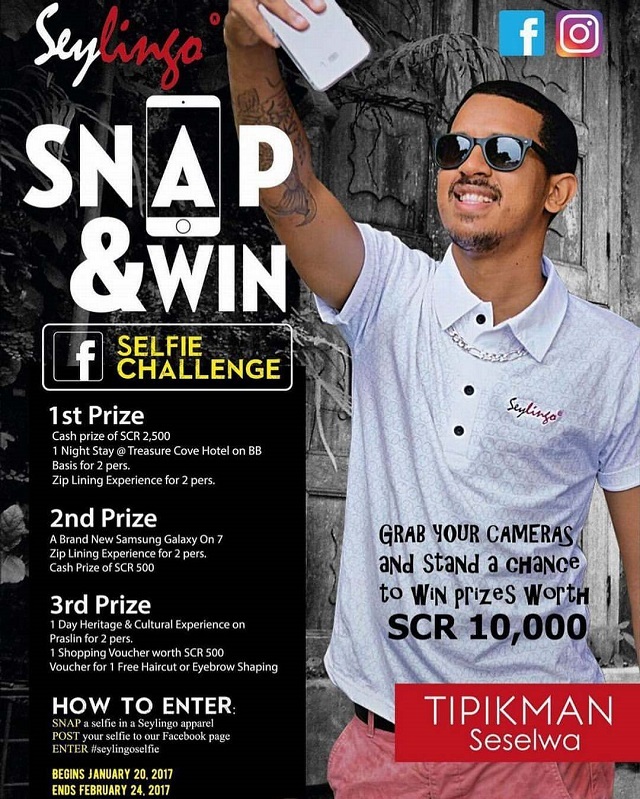 “I have recently launched an ongoing selfie competition to advertise my brand and increase my sales. Anyone buying the Seylingo t-shirts should take a selfie and post it on social media in order to win some interesting prices,” Julius added. There are many reasons people like taking selfies -- a self-portrait photograph usually taken with a digital or phone camera and frequently shared on social media. SNA spoke to some enthusiasts on why they like doing it. Rose said that anybody with a smartphone can capture the same quality picture as a normal digital camera and some use a selfie stick which is usually attached with the phone to give a better angle while taking the pictures. Audrey Boniface said she does it for fun, but is aware that some people -- residents and tourists -- put themselves at extreme risks while taking selfies. “Although it has the element of thrills, there is always an unperceived danger when people go at extreme heights to take a selfie on cliffs or at the top of a building to impress followers on social media,” said Boniface. Selfies have become so common that it’s no longer enough just to have a picture of you anymore. A lot of people like to add some quote to sum up the experience, or maybe poke fun at what’s going on, Boniface added. Boniface said that selfies solve a major problem in photography in that it allows the photographer to be in the image while the photo is being taken without the need for a self-timer. Is taking a selfie new? Although taking selfies on smartphones is relatively new, the concept has been used in art for a very far longer period. 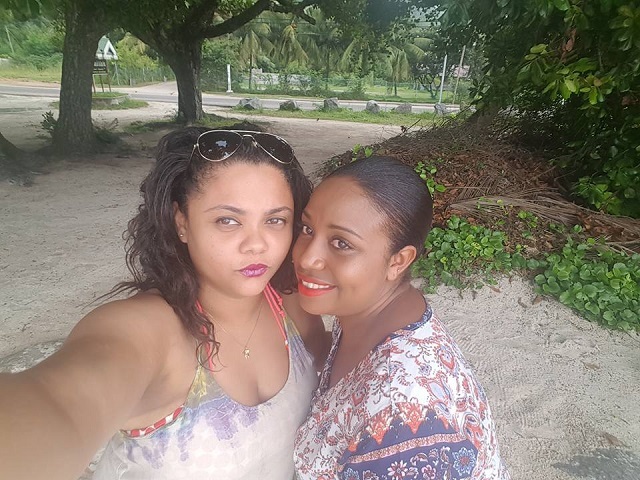 Local Seychellois artist Egbert Marday, who specializes in contemporary art, said a selfie is used as a form of artistic expression. “In the perspective of the history of art, a selfie has been used in paintings and art photography for almost as long as humankind walks the earth. There are different forms of art and they all stimulate certain thoughts and ideas,” said Marday. He added that some of the greatest work of art ever produced is done using self-portrait and one example is the triple self-portrait by Norman Rockwell. Benjamin Vel, a local consultant in psycho-education, believes that selfie will not become an addiction or perceived as narcissist as long as it does not become the vehicle for abuse of self and uncontrolled self promotion. 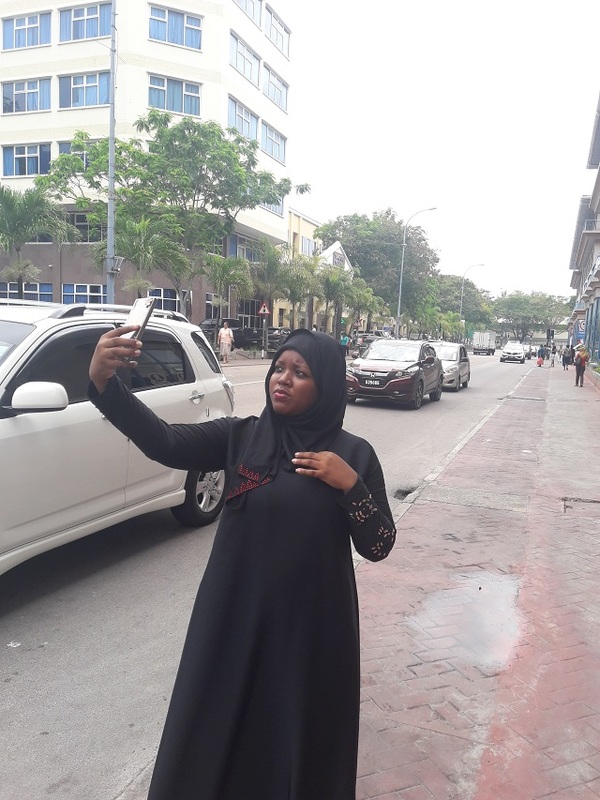 “Some young people use the selfie well and others use these to take provocative and sexually suggestive photos of themselves, which may be a mistake for self-image and how future employers see them,” Vel Said.